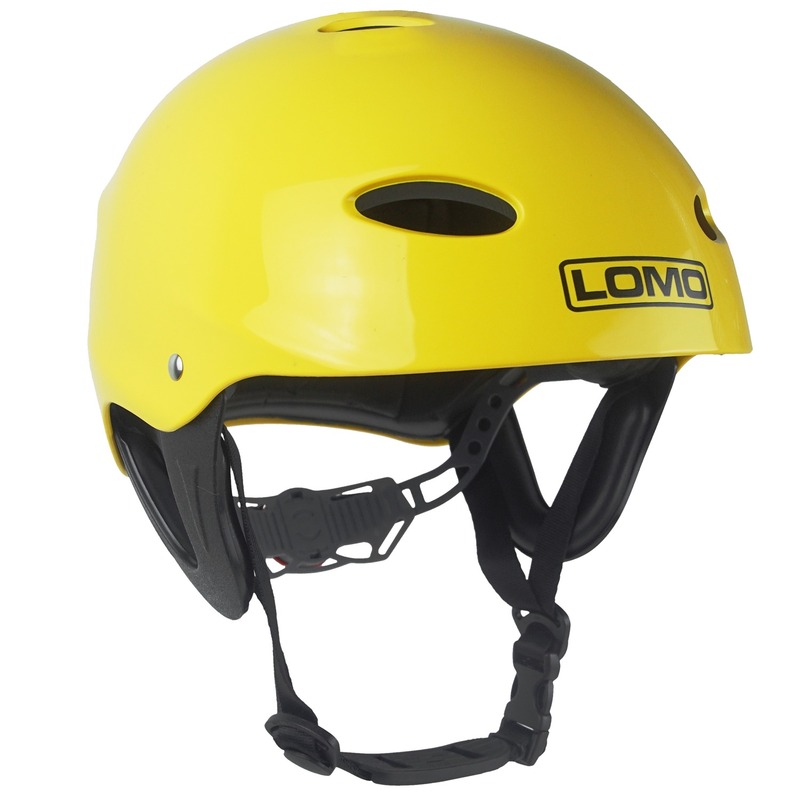 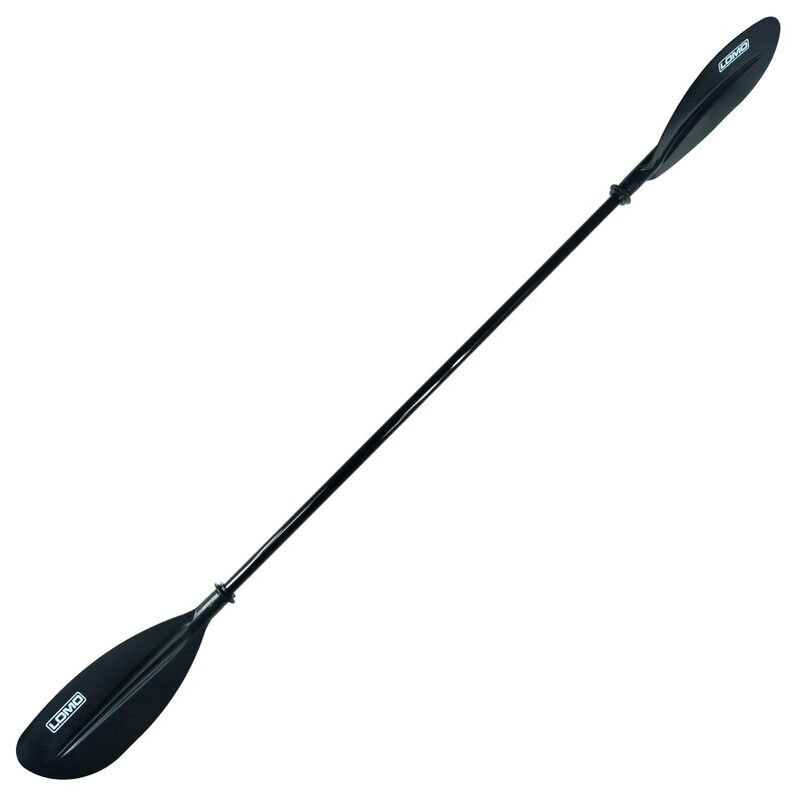 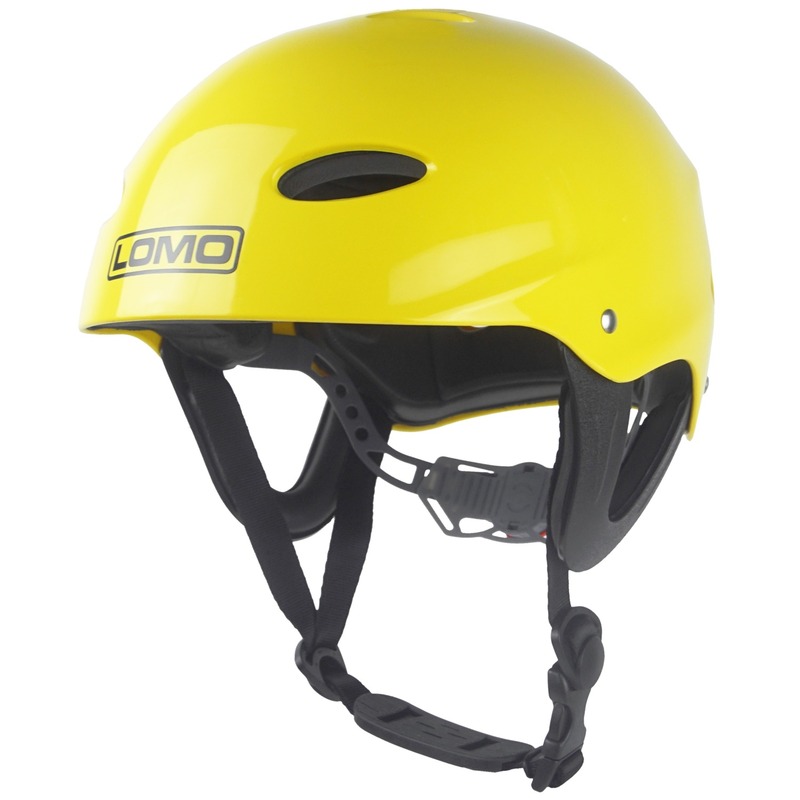 Our yellow kayak helmet is ideal for kayaking, canoeing and kayak surfing. 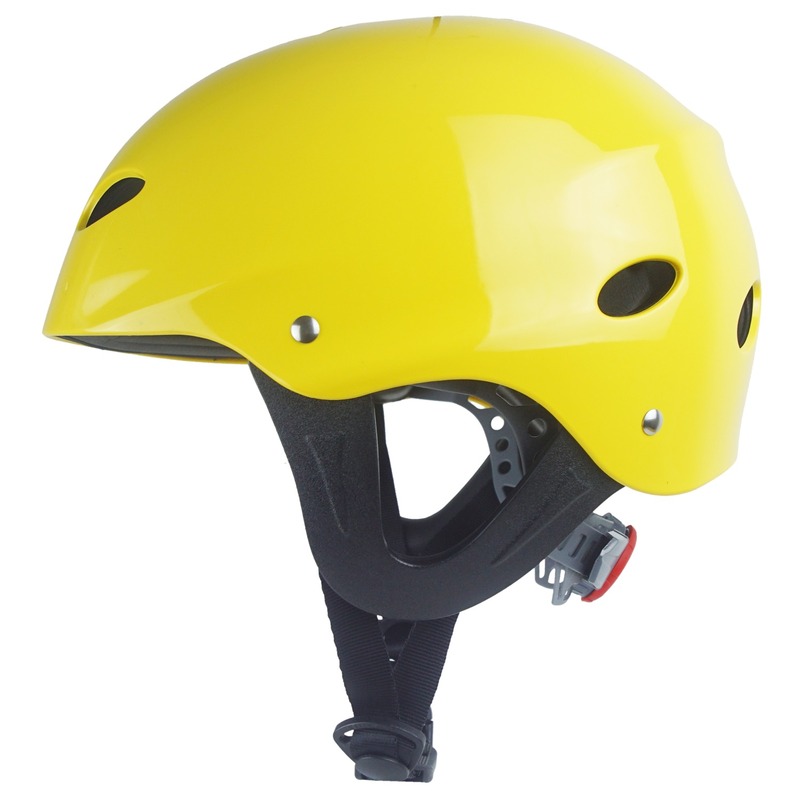 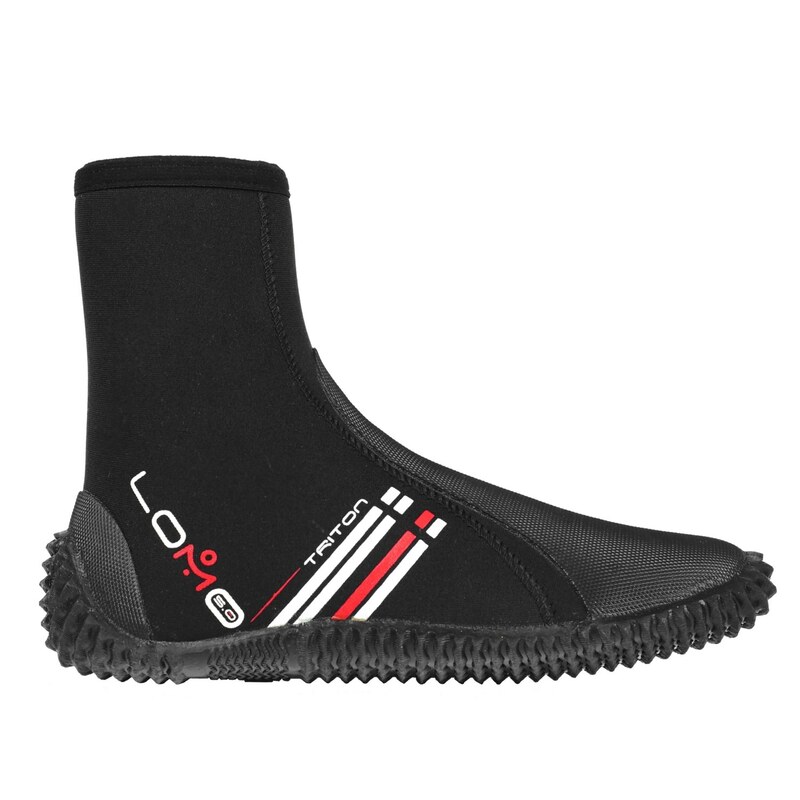 It is made from high density polyethylene giving the helmet shell great durability. 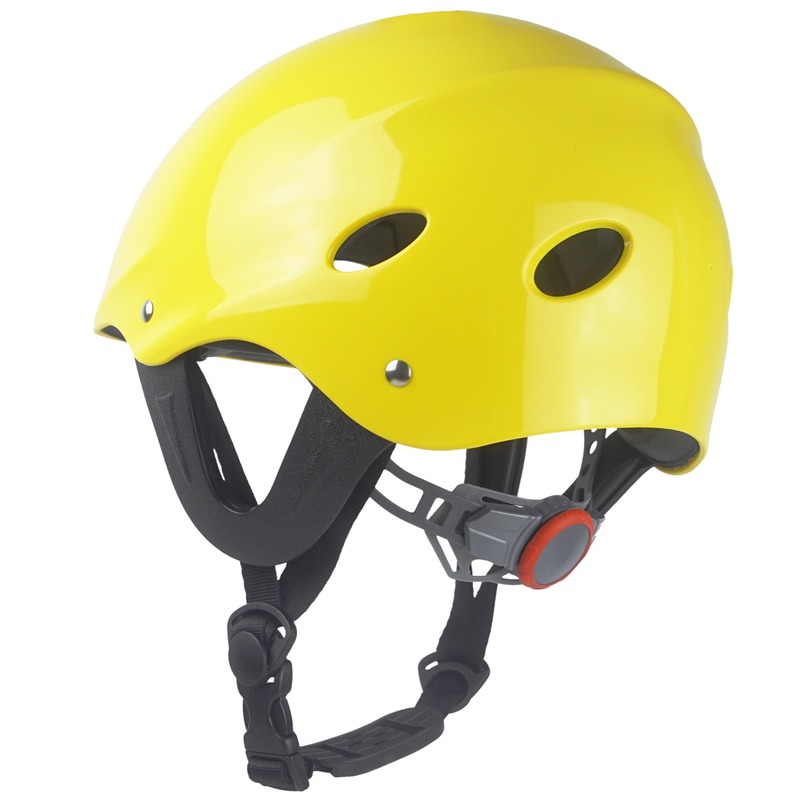 With an open ear design these helmets also have the advantage of ear protectors which do not impede hearing or comfort.